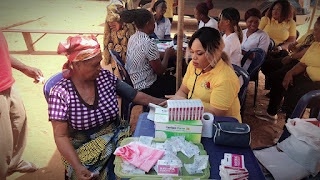 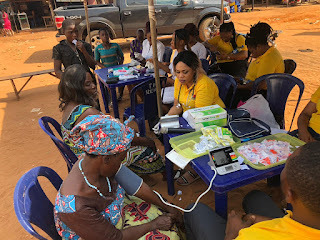 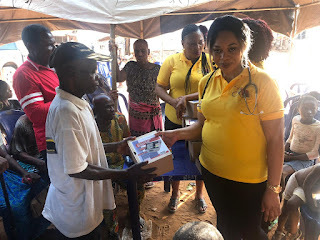 The timely intervention of this Community Health Outreach in Awka, Anambra state witnessed teachings on hypertension, personal hygiene and diabetes; free medical relief material like malaria, Advil, Acetaminophen, Antacids and Amlodipine drugs were issued by some pharmacists during the outreach. 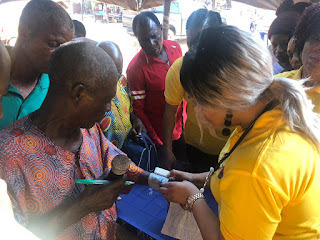 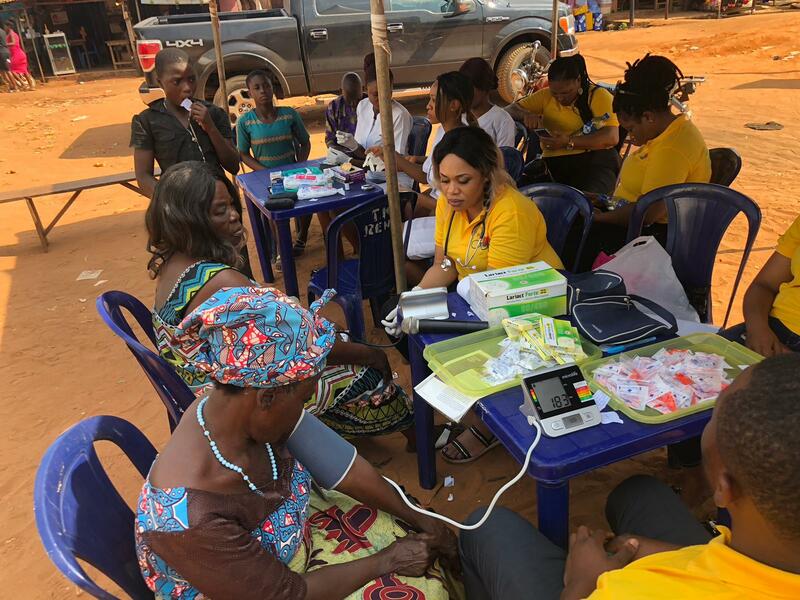 That wasn't enough, as portable hypertension and blood sugar test equipments were shared to residents of the Uru-aka village in Anambra state. 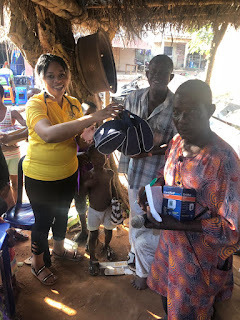 While speaking with beneficiaries at the occasion, they expressed satisfaction, gratitude and joy for such a kind and godly gesture from their daughter, Mrs. 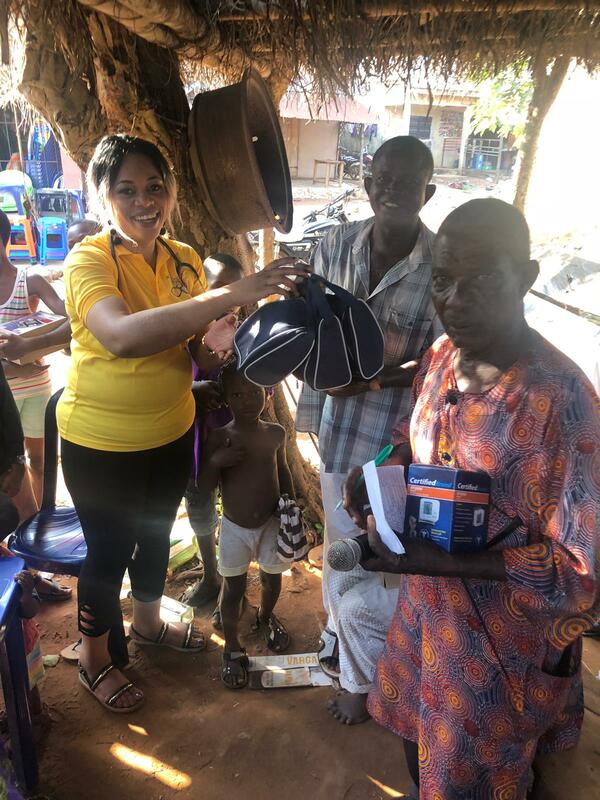 Blessing Charles, who on the other hand told our reporters that her joy was full when she noticed the impact and happiness in the faces of people in the uru-aka community.